After years dedicating many years to corporate life, I decided to take an extended break to travel throughout Latin America. What started out as a five month trip has turned into over a year on the road with a little break in between to touch base with my roots in Adelaide, Australia. I adored living and volunteering in places such as Cusco, Peru and Puerto Lopez, Ecuador so I am now back in the Americas, travelling and volunteering once again and am excited to be sharing my experiences with others. I know Australia well, and have also travelled New Zealand, Europe, Indonesia, Malaysia and Thailand. I just love discovering new places and learning how others live their lives. What a wonderful education travelling our world is! 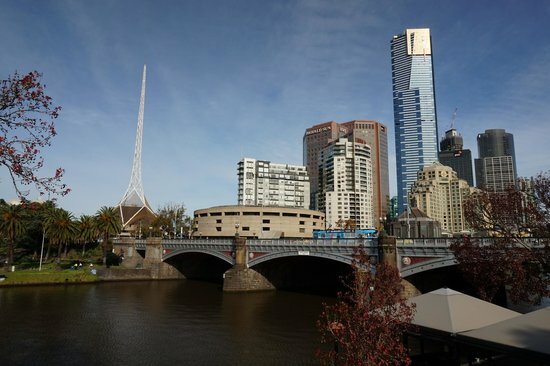 Being the second largest Capital City in Australia, there is a whole lot to cover in just 3 days. 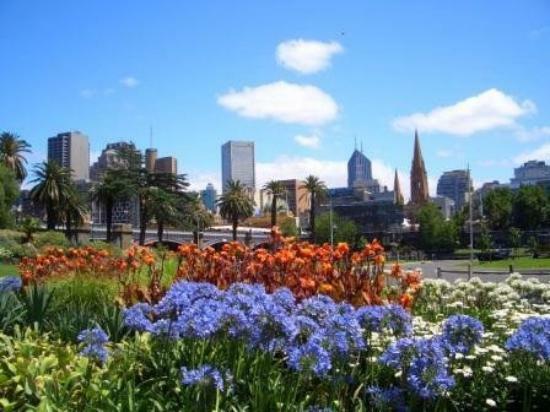 To get amongst the action in the city, head Southbank and Fed Square and when you have had your fill, enjoy some recovery time at the beautiful Royal Botanical Gardens. 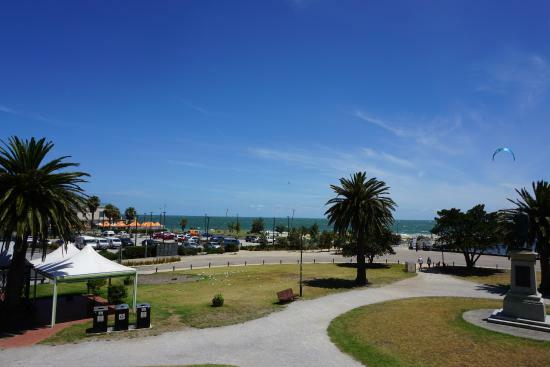 Just short distances out of town you will find St Kilda for a great day by the beach or Werribee Zoo in which you can expect more adventure than your typical zoo. 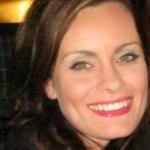 Melbourne has long been heralded the fashion destination of Australia. Melbourne Fashion Festival in March is a main event, along with Spring Racing in October where the fashion is questionably more of the focus than the races themselves. It stands to reason then, that shopping is a big focus. You can find a multitude of shopping locations with vast ranges of clothing. 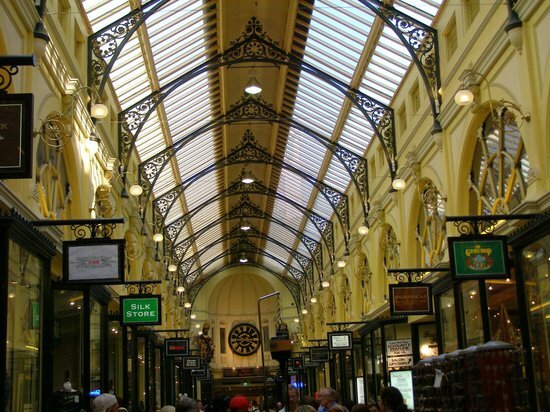 If you are into your shopping, check out a few of the hot spots listed. To add to this, Melbourne is the café capital of Australia. Unique, individual cafes and restaurants are abundant in every part of the city and surrounding suburbs so make sure you get out and indulge. Check out our Melbourne Food Guide for a list of amazing cafes and restaurants. Prices of food and drinks in Melbourne are on the higher end. Tipping is not expected with your everyday dining; however it is more frequent in finer dining establishments. Generally it is good to tip a little. 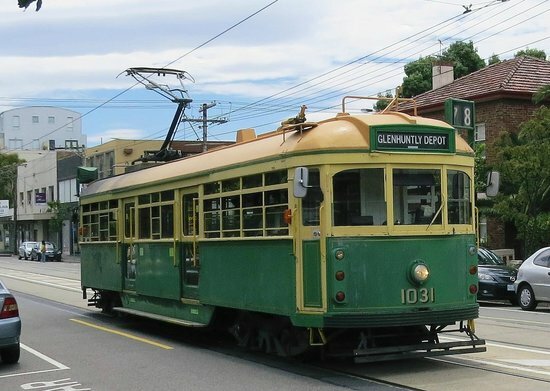 Trams are a great way to get around in Melbourne. There are free trams that operate within the CBD but for others you will need a Myki card. This can be purchased at many retailers including 7-11 stores and topped up online. This will also cover you on trains and buses. Visit the Public Transport Victoria website for more information. Day time is generally casual and relaxed in Melbourne however this is also the home of fashion in Australia so keep it smart. Eating out at night varies on the venue, you will feel most comfortable in smart, fashionable attire. Melbourne Bike Share is a great way to see the city. There are 51 terminals around the city and daily, weekly or annual subscriptions are available. Melbourne Bike Share is available day and night. Simply swipe your credit card, register and you can have the first 30 min free. 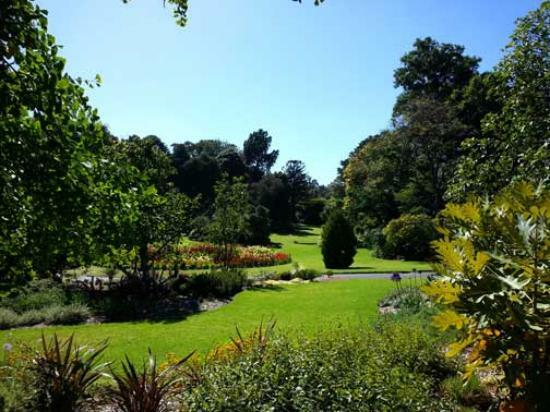 A short 20 minute walk from the city will have you arriving at the Melbourne Botanic Gardens, a lovely, relaxing escape for a morning or afternoon. Take a walk around and learn about Australian flora, then kick back on one of the many grassed areas and soak up the sun and fresh air. The lake is the centre piece of the park where you will also find The Terrace Café. Entry to the gardens is free so it makes for an inexpensive day out for the whole family. Between December and March the Moonlight Cinema comes to life starting at 8.30pm. Book yourself in for a Garden Explorer Tour if you would like an in-depth explanation of the gardens. The Aboriginal Heritage Walk will provide you with lots of information regarding the history of Indigenous culture. Available Sunday – Thursday 11am to 12.30pm. Have a bite at The Terrace Café and Tea Rooms which serves from 9/9.45 am (depending on time of year) until 5 daily. Choose from the A La Carte menu or book in for a High Tea or even a Gourmet Picnic. 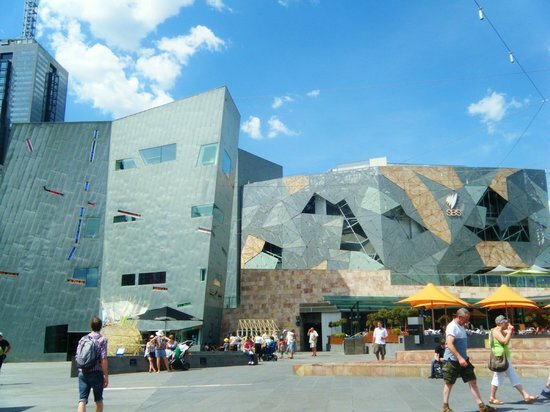 One of the main hubs in Melbourne, Fed Square offers many cultural experiences. The Australian Centre for the Moving Image, which is in itself of architectural interest, has exhibitions and workshops from 9am daily. The Ian Potter Centre, dedicated to Australian Art displays historical pieces through to modern day and has a suite dedicated to Australian Indigenous artwork. With Public Art Exhibitions as well as street artist and musicians you will find plenty to hold your interest here. Take a load off for awhile and enjoy the big screen featuring movies, shows and information. Utilise free Wifi while you are at the square. Show the world you were here by getting yourself in front of Fed webcam that streams live. 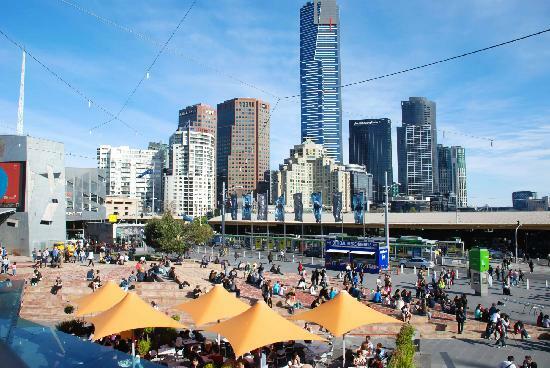 Visit the Fed Square website for a great downloadable walking map around this part of the city. 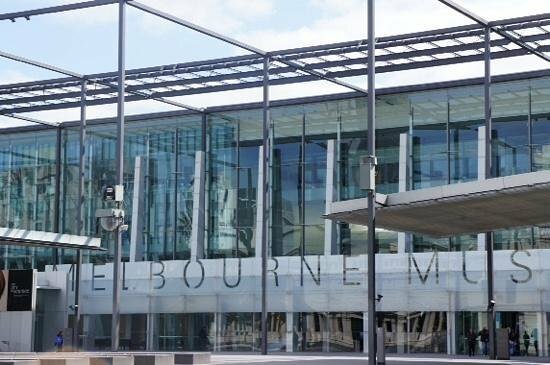 While you’re here visit the Melbourne Visitor Centre where you can also buy souvenirs. 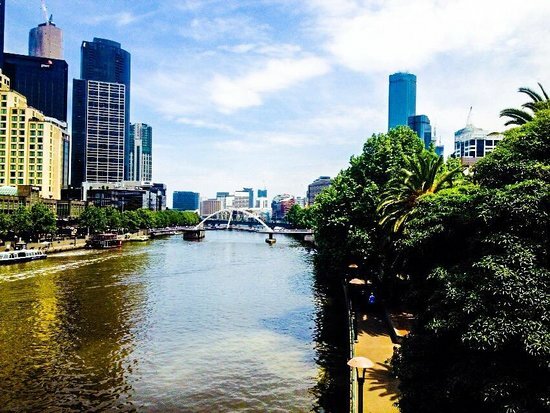 Stretching along the Southside of the Yarra River, Southbank is a must see and you will no doubt find yourself in the area for many reasons. A destination for fans of the arts, it is the home of the National Gallery of Victoria, Melbourne Arts Centre as well as the Concert Hall and Recital Centre. 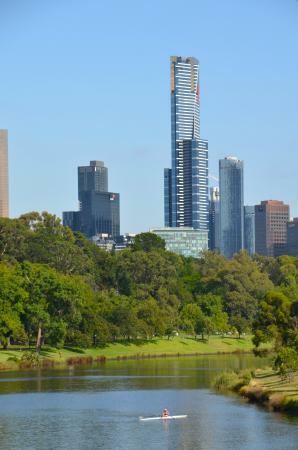 Eureka Tower is located here; it is the tallest residential building reaching over 300 metres and it offers amazing views of the city. 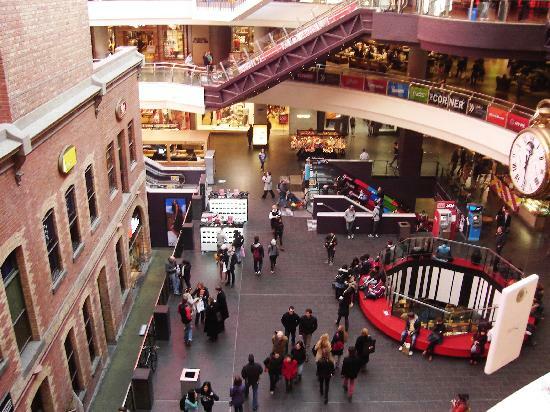 It is also home to Southgate Shopping Centre and the Melbourne Casino along with a host of bars and restaurants. Euerka Skydeck charges an admission fee. Last entry is at 9.30pm. 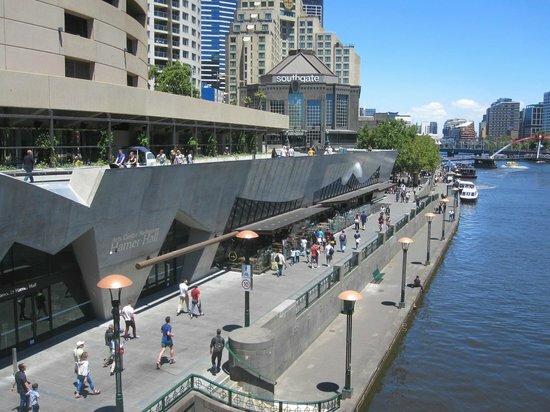 Just a 10 minute walk down the Yarra will get you to South Wharf, where you can stroll along the Promenade and or shop at the DFO (Direct Factory Outlet). Yarra River Tours also depart from here. It is worth your time to stop here to see the beautiful glass dome which is the largest of its kind in the world. However with 300 stores over 5 levels you may want to spend some time here! The food court and eateries will enable you a pause from shopping as well as a cinema if you really need a break. 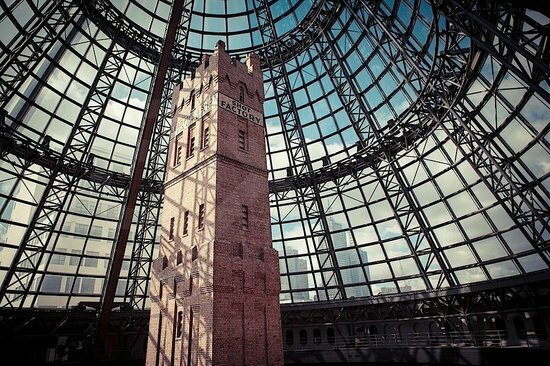 Melbourne Central is also home to Shot Tower, an impressive 9 story high tower with a museum. Shot Tower is open Monday to Thursday 10am–6pm, Friday 10am–9pm, Saturday 10am–6pm and Sunday 10am–5pm with free entry. If you find it a challenge to keep up with fashion and what is right for you, talk to the Centre staff about having a styling session in their styling suite. ‘The Tan’ has become iconic in Melbourne for those into outdoor training. A 3.8km stretch of tan coloured track surrounds the Botanic Gardens and you will see all sorts of people running, walking and making use of the surrounding grassed areas to keep fit. There are now several events that are held here such as the ‘Go Tan’ run for charity. Various training groups operate here, if you want to take part. 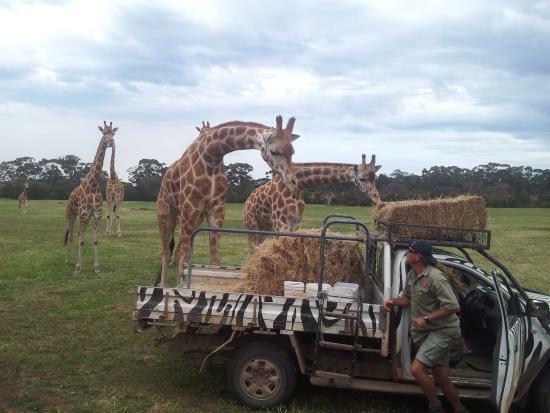 Unlike your typical zoo, Werribee is about wide open spaces for the animals to roam – in fact 225 hectares of open savannah. 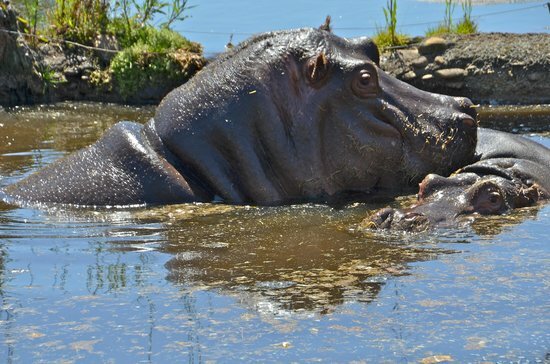 On Safari you can see rhinos, zebras and giraffes and along the walking trail, monkeys, gorillas, lions and cheetahs as well as native Australian animals. The park is beautifully maintained and you will enjoy leisurely strolling around. If you want to spend a little more time, there is even Slumber Safari – stay in a cabin over night and wake up to the savannah. As this is an open range zoo, the visibility of animals can vary however there is always plenty to see, just a little patience is needed on occasion. A worthwhile trade off to know the animals have quality of life. Have lunch at the Meerkat café or bring you own and utilise the BBQ and picnic facilities. By car it is a 30-40 minute drive from the city. You can also take the train to Werribee station and then the 439 bus from the station to the zoo. The safari tour goes for 40 minutes and departs every 30 minutes. You can also book in for behind the scenes tours such as the Gorilla Encounter. With over 900 stores, the serious shopper could really spend the whole day here. A wide variety of stores from boutiques boasting local designers, second hand stores as well as well-known Australian brands, it is a location for all tastes and budgets. 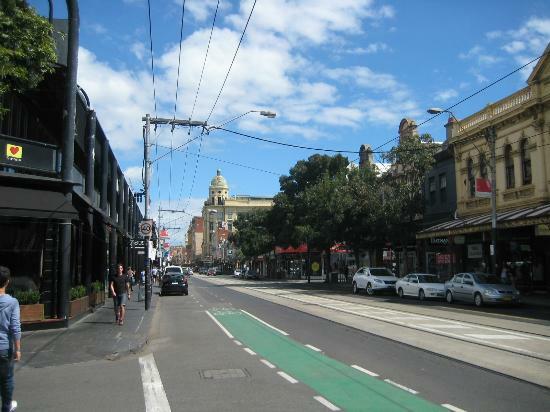 Chapel Street is the obvious highlight of the Precinct but it also includes Commercial Road, South Yarra and Prahan which all have plenty to offer. Catching the tram is easy from the CBD and Chapel Street Precinct has its own website with detailed instructions on how to reach your desired location. 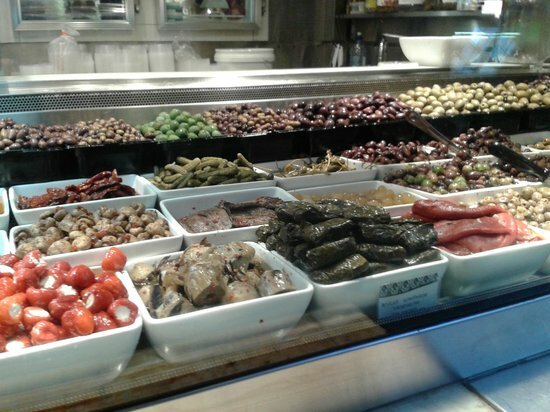 Stop in at the Prahan market while you are here which is popular with the locals for fresh and organic produce. Hang around for the evening and enjoy the many great restaurants, bars and clubs and gay clubs. You will also get the opportunity to see ‘hotted up cars’ doing the customary ‘chaps laps’. Since you are already at Chapel street you really can’t leave without sampling the bars and restaurants and the Woods is a great place to start. 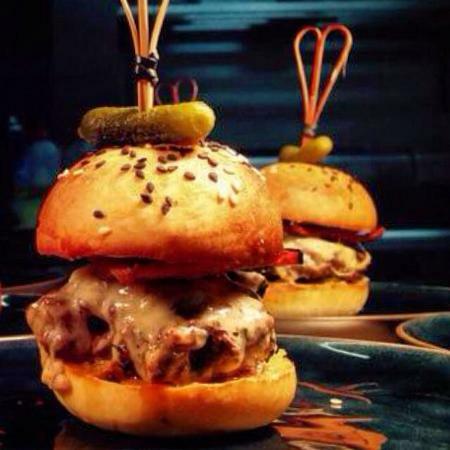 Very special burgers, tapas, amazing deserts and a great drinks menu all set in a cosy setting. If you can’t decide, the Chefs menu will make life easy. Or if you are up for something different, you can even design your own meatballs! Try the Lime Serpent cocktail for a fresh end to a meal and a great start to a night out! 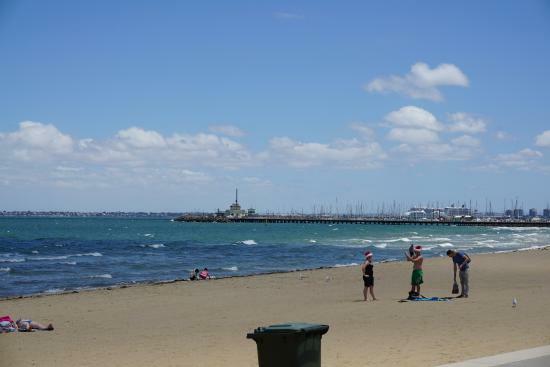 Take in the sea views of Port Phillip while walking along the boardwalk. Relax in the parks and gardens and enjoy a great selection of restaurants and bars plus a host of activities. 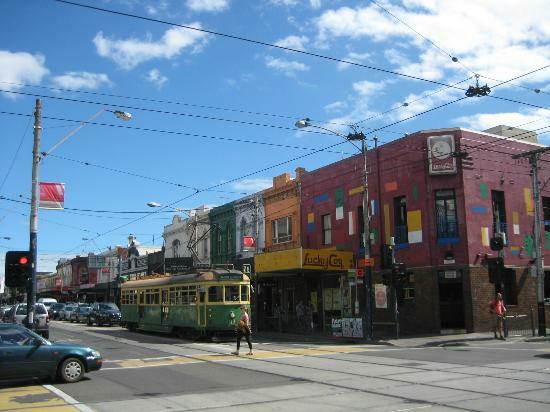 St Kilda is certainly a must when visiting Melbourne. Only 20 minutes by tram from the city, it is a great escape for a half or full day. 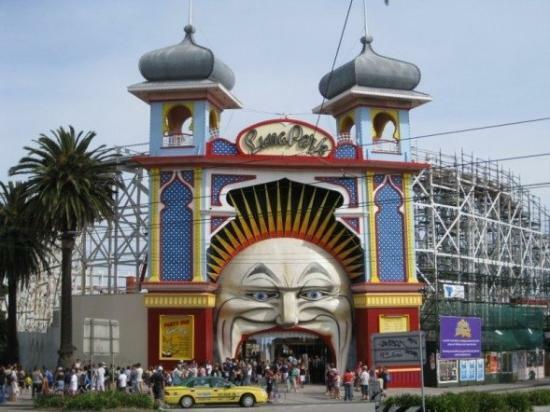 If you are feeling like a bit of adventure, fishing charters, jetboating, kitesurfing and skydiving can also be arranged and of course there is the infamous Luna Park to entertain the whole family. A running track has been mapped out over 4km, a great location to get some exercise in. If you feel like a bike ride, utilise the Melbourne Bike Share which has a drop off point here. St Kilda Esplanade Market – an open air gallery of artworks and souvenirs – happens every Sunday from 10am. Tram 96 is the most direct tram from Bourke street in the city. These trams run every 10 minutes from 5.30am to 1.30am and it will take around 20 minutes to get there. Claypots is a great seafood restaurant to checkout while you are here or if you want a quick bite, grab a kabab or a burger. 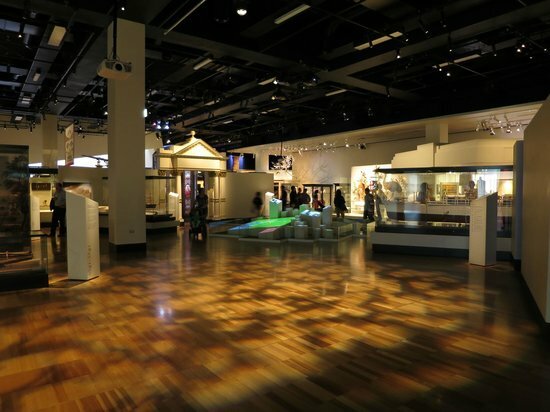 The largest museum in the Southern hemisphere, boasting seven main galleries and a Touring Hall, this museum will even interest those who wouldn’t normally visit a museum. 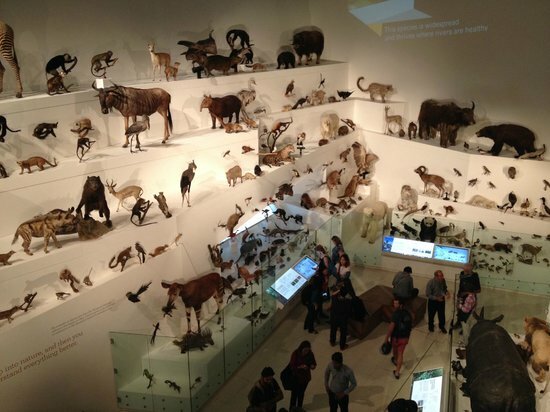 Many of the exhibits are interactive and there is even a Childrens Gallery to keep the kids entertained. While you are here, it is worth spending some time in the Bunjilaka Indigenous Museum. This gallery celebrates Aboriginal Art and culture with changing exhibitions and is well worth the money especially if you have not yet experienced this important part of Australia’s culture. Get the free city circle tram here to Victoria Parade. They have a kid-friendly café with great food. They even host birthday parties. The tickets for Museum and Bunjilaka can also be bought online. IMAX cinema is also located here. 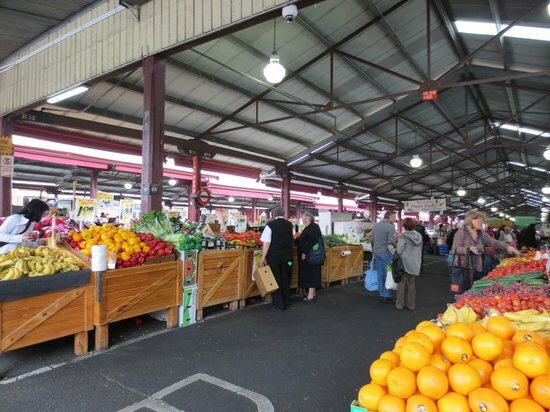 The ‘Vic Market’ – a boast a wonderful array of fresh produce as well as clothing and souvenirs – has been a landmark in Melbourne for the last century. Limited edition fashion, jewellery and crafts made by local designers can be found in eclectic displays. This is a great place to stock up on gifts and souvenirs if you want to take a piece of Australia home with you. 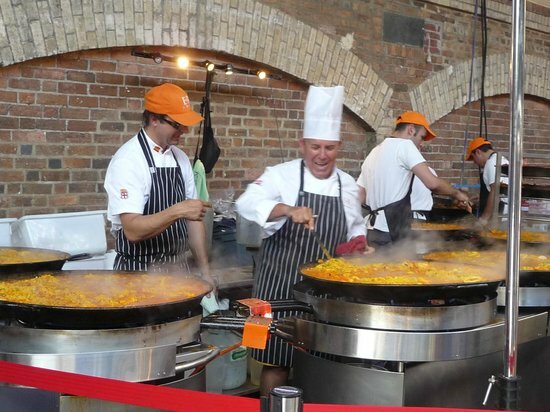 Make sure you come hungry and sample from the array of delicious meals and foods available. Stop 8 on the visitors shuttle or take any tram that heads north down Elizabeth or William Streets. Unlike many other shopping destinations, you might just be able to bargain with the local traders. From November until March you can visit the night market here which has more of a focus on food. 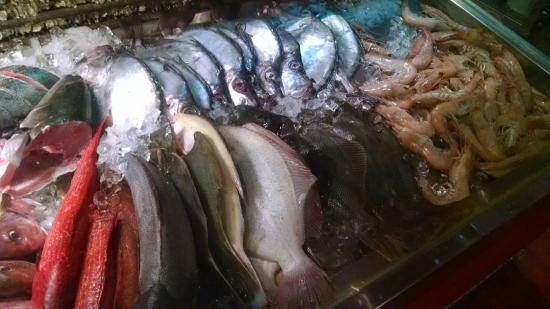 What would a trip to the beach be without sampling the daily catch! 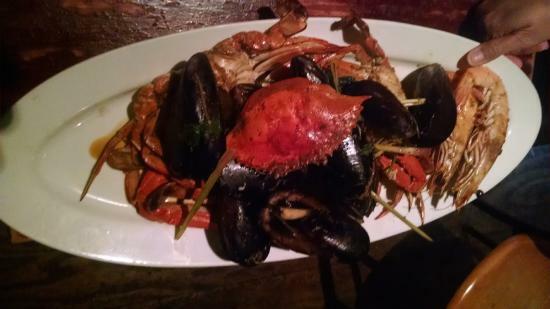 This bustling restaurant specialises in super fresh fish and seafood dishes in clay pots as the name suggests. Art installations and live music will keep you entertained and you can take a seat at the bar or the courtyard to enjoy a drink or two. Come in for lunch or dinner. There are no bookings here so occasionally you may need to wait a little.